Looking to buy tickets? Visit the Eventfinda website here. 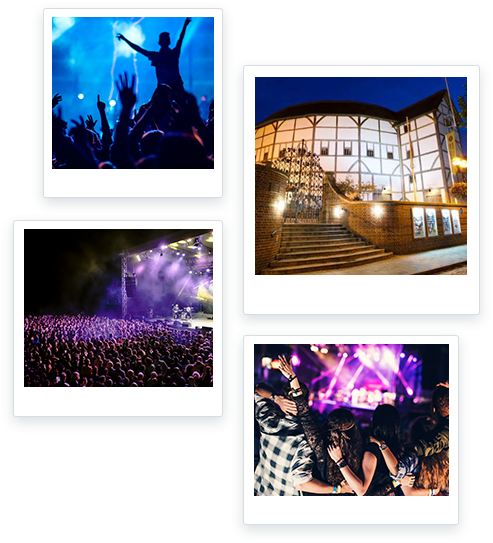 Eventfinda works with you to deliver all your event ticketing and marketing requirements on one easy-to-use platform. 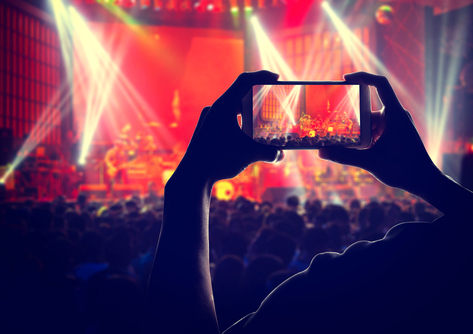 We help you sell more tickets by providing clever tools that meet the most complex ticketing requirements, and connecting you to our in-built audience. 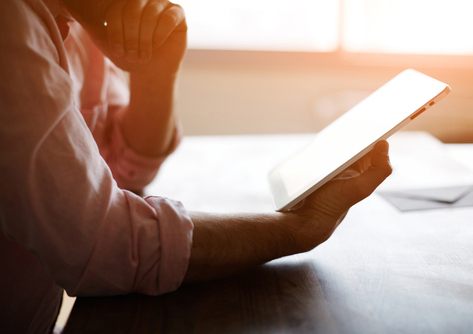 Eventfinda provides the functionality you need to stay a step ahead, right from day one. Our integrated ticketing and marketing platform means you can target your audience and respond in an instant. Real-time access to reporting, customer data, scanning, and ticket management tools to help you sell more tickets. Creating memorable experiences. One event at a time. We connect our audience to new adventures, events and performances of all shapes and sizes. Choose a category below to discover how we can help ensure your next event is a resounding success. Not ticketing with Eventfinda? It's still free to list your event and free to browse. 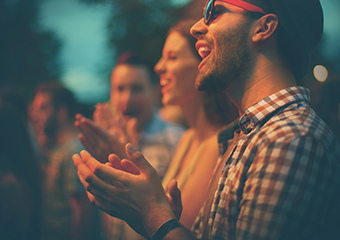 Get your listing in front of Australia's most socially-engaged entertainment fans. In addition to Eventfinda, you'll also be listed on some of Australia's most popular websites through our partnership with ATDW. Eventfinda works to help you sell tickets. Eventfinda is commited to delivering a fast and flexible service, with our passionate team building world-class functionality to make sure your events succeed. 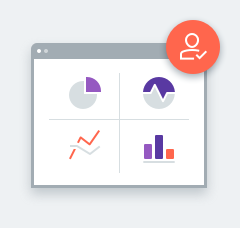 Our platform stores your customer data and allows easy segmentation for you to understand and connect with your customers. 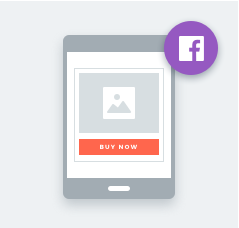 Reduce the steps needed for customers to purchase by selling tickets from your Facebook event page. 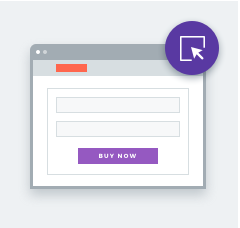 Sell tickets where your customers are through an integrated shopping cart on your website.